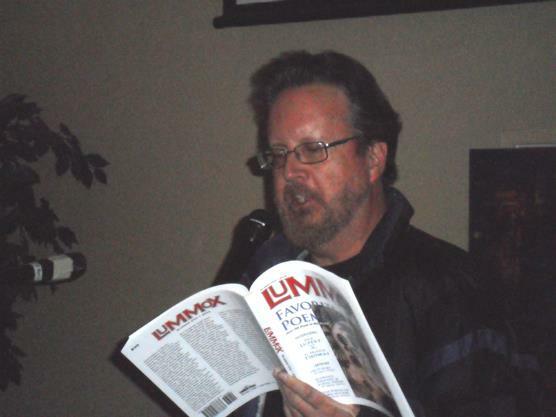 Don Kingfisher Campbell has recently been published in The Bicycle Review, Crack The Spine, Lummox, Poetic Diversity, The Sun Runner, and Poetry Breakfast. He is currently working on an MFA in Poetry at Antioch University in Los Angeles. Google him for more 411.